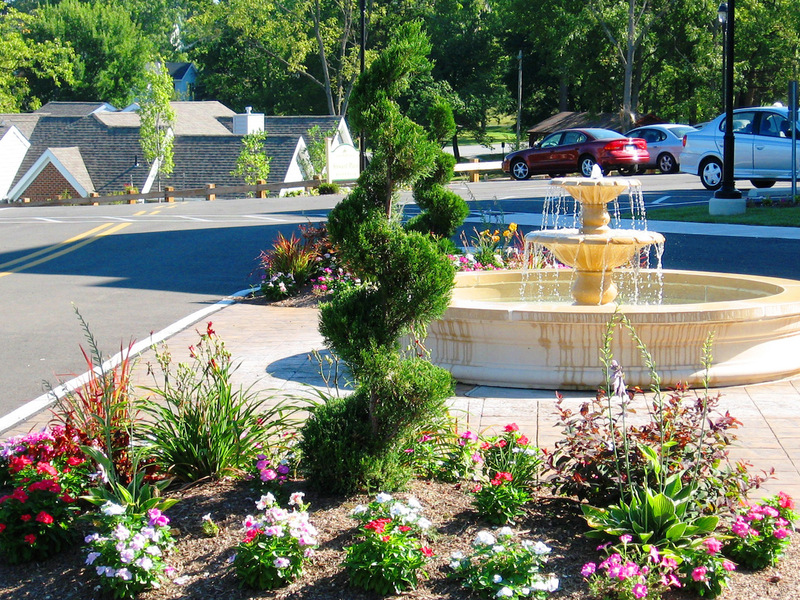 Welcome to Bay Country Landscape, where our goal is to design, build and maintain outdoor living areas that suit the unique needs of our customers. 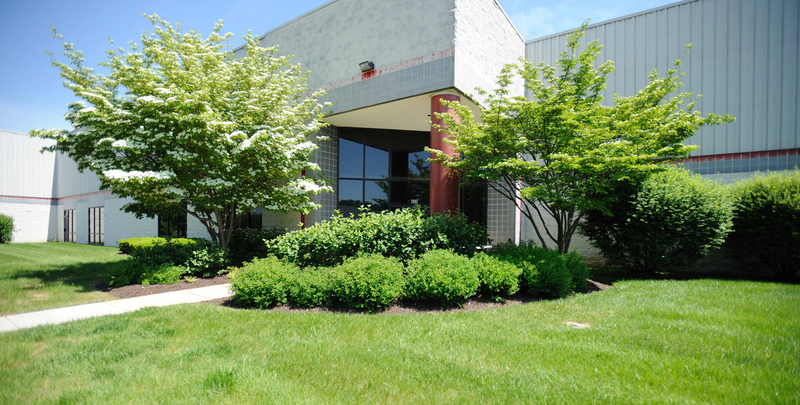 We believe in honesty and integrity, always striving to provide top-quality work and superior performance. 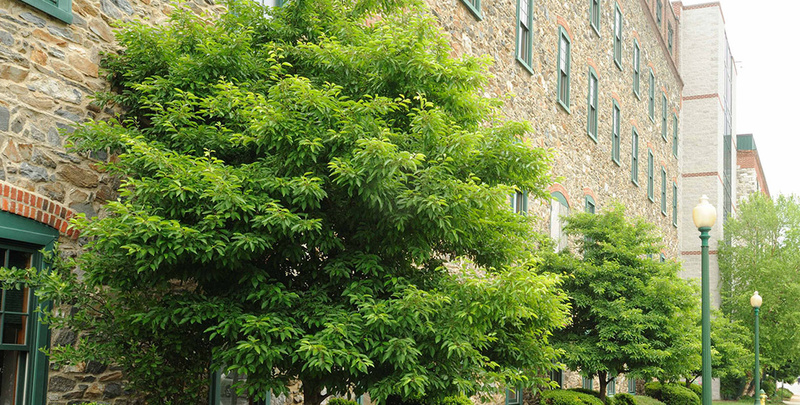 We service commercial landscaping in DE, PA and MD areas. 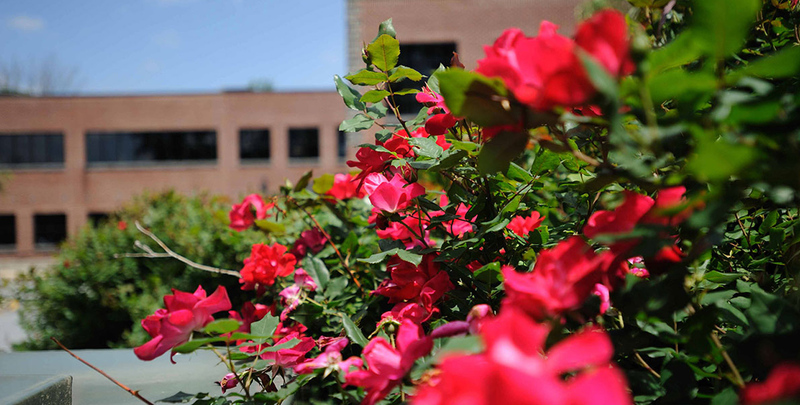 We hope you’ll find us the natural choice for your landscaping needs. 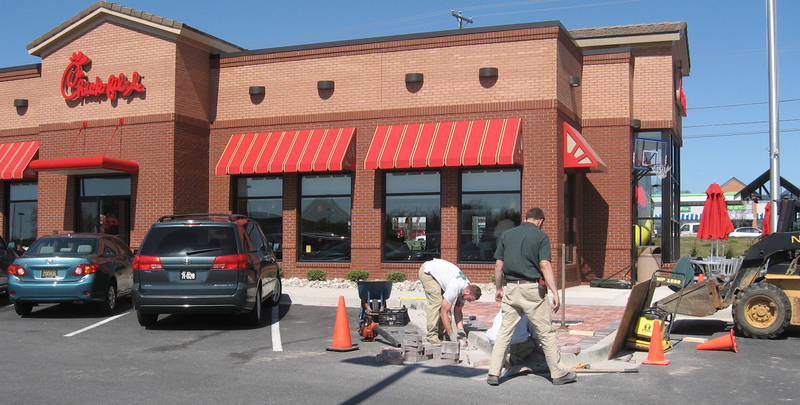 Our trained professionals are equipped to handle all of your Elkton, MD commercial landscape needs and beyond. 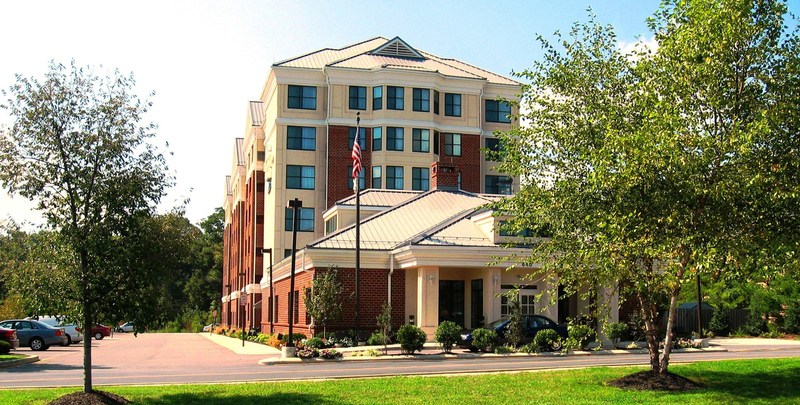 We are ready to work closely with you to address the specific needs of your property. 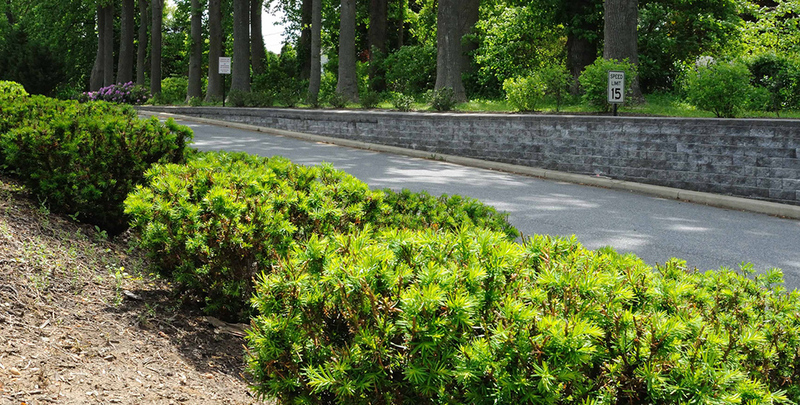 Our expert staff can help with a variety of landscape construction & management services for commercial landscaping in DE, PA and MD areas. 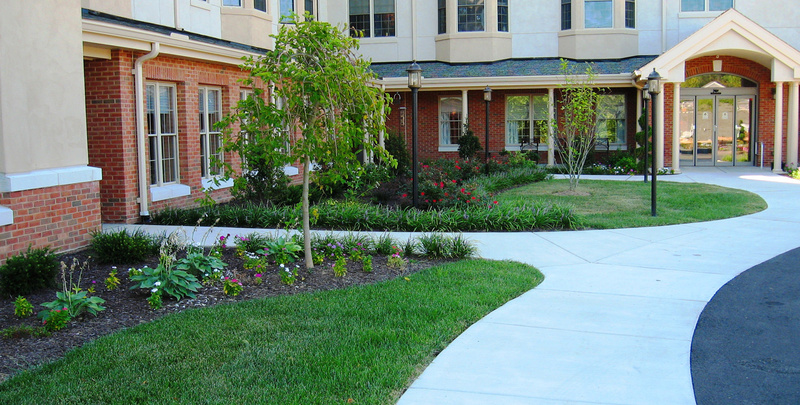 Our services include: seasonal, landscape and grounds maintenance, hardscapes, irrigation and complete landscape care.